Speckled Trout, Redfish, Flounder, or Billfish? Look no further, you'll find it at Texas Fishing Guides! in alphabetical order by Guide's last name. 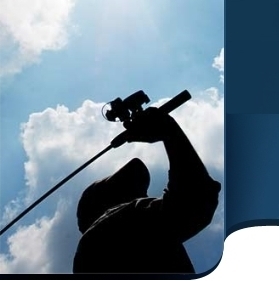 At Texas Fishing Guides you'll discover an easy to use, information packed website.